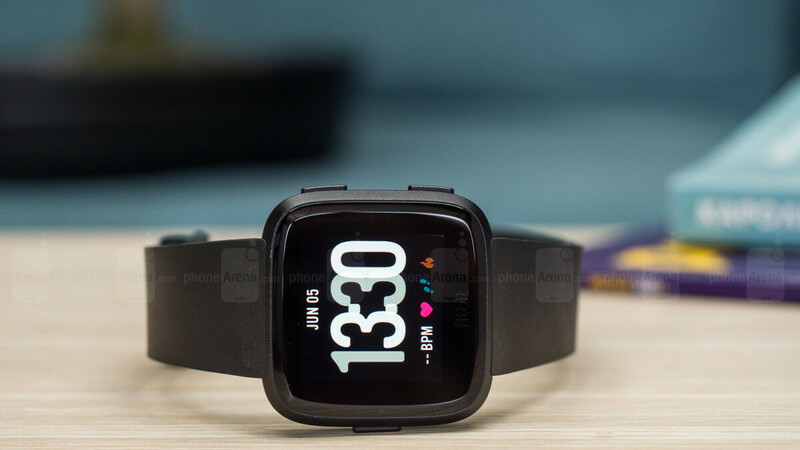 The Fitbit Versa is not the company’s first full-fledged smartwatch, but with a lower price point and an arguably sleeker design than the Ionic, it has become the main catalyst behind the financial rebound of a brand focused until not long ago exclusively on activity trackers. Typically available for $200 and up, the gadget that just made our list of the year’s best smartwatches has routinely been discounted to $150 in recent months. But from now until December 24, you can purchase the Fitbit Versa in exchange for an insanely low price of $89.99 in three colors from Macy’s. The department store chain lets you order the heavily marked-down products online with deliveries taking up to 5 business days, which means you may not receive them in time for Christmas. Alternatively, you can opt for free and quick in-store pickup, although something tells us inventory might be exceptionally limited. After all, your 90 bucks will buy you everything from a color LCD touchscreen to a heart rate monitor, accelerometer, gyroscope, altimeter, ambient light sensor, vibration motor, water resistance up to 50 meters, in-depth activity and sleep tracking functionality, music-streaming and storage capabilities, and a 4+ day battery life. Built-in GPS and NFC support are the only key features missing from an otherwise complete spec sheet. But again, this thing is $89.99 now in black, gray, and “peach”, representing a massive 54 percent reduction from the Fitbit Versa’s list price. Not even fledgling brands like Mobvoi or Amazfit can go this low for (almost) fully-featured smartwatches. Look at that design...who would pay even the discounted price for it ? Guess that answers the idiot above. I'm too broke for an apple watch and it's the only meaningful smartwatch out.